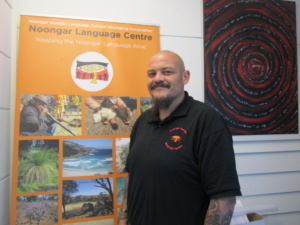 The team at the Noongar Boodjar Language Centre are excited to welcome our new team member, Craige Sell who will be delivering Cultural Competencies Training Workshops throughout the Noongar Nation. 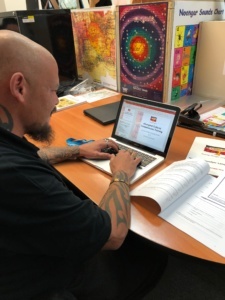 As local Noongar man from the Koreng clan, with family ties to Kaniyang and Minang with in Noongar Country, Craige’s passion is to continue to contribute towards building a better understanding with all communities in the Southwest about Aboriginal Culture, languages and education. These workshop are open to all sectors of the local community, government, private and commercial. 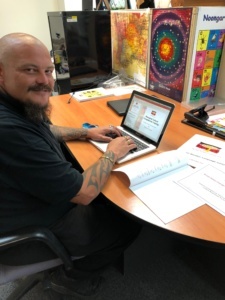 We are happy to offer additional training sessions to meet the needs of your organisation at your premises or provide another venue if numbers are greater than 12.  If you would like to know more information please click on the events page or email Craige at education@nbalc.org.au.